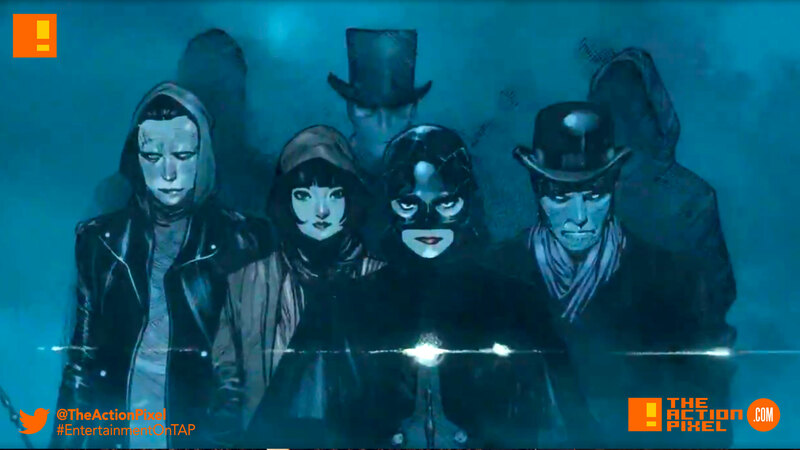 Mark Millar being in cahoots with Netflix in a landmark contract had us thinking we’d be seeing a slew of comic book TV series inspired by Millarworld coming to our screens. Little did we expect that when news of The Magic Order came out, that we were actually getting a comic book from the Netflix / Millar camp. And this has us excited. Because that means the pipeline from idea to full-fledged comic book series to live-action adaptations is one straight vertical line of awesome. Talk about cutting out the middleman. Now the full trailer for the comic book – in full motion comic glory has been released.